The Rainbow Fairies keep Fairyland dazzling and bright. But when evil Jack Frost sends them away, the sisters are in big trouble. If they don’t return soon, Fairyland is doomed to be grey forever! A merry-go-round whisks Rachel and Kirsty away to a magical world. 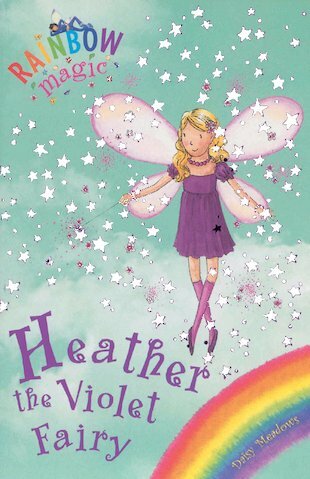 Could Heather the Violet Fairy have something to do with it? Perhaps the colourful carousel horses can lead them to her. Help the girls find the last Rainbow Fairy, and bring the color back to Fairyland!